The newspaper “Nauka Urala” has already reported that the Institute of High Temperature Electrochemistry of the Ural Branch of the Russian Academy of Sciences is a participant of the large-scale Rosatom project “Proryv”, aimed at reducing the volume of radioactive waste and expanding the fuel base of nuclear power. The project envisages the creation of new generation energy technologies, including the effective disposal of spent nuclear fuel (SNF), on the basis of a closed nuclear fuel cycle, in which SNF is processed to extract uranium and plutonium and reuse them in the reactor. Scientists from the IHTE project the technology of pyrochemical reprocessing of SNF using molten salt media. Ponizovkina E.G. 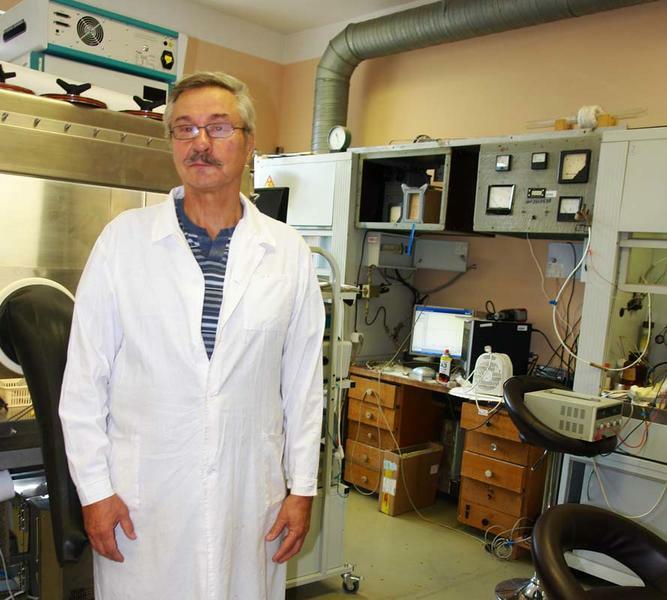 interviewed PhD in Chemistry Shishkin V.Yu., the head of the Laboratory of Radiochemistry of the IHTE (on the photo). 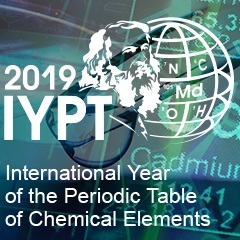 Head of the laboratory of radiochemistry Vladimir Yu. Shishkin, PhD in Chemistry.